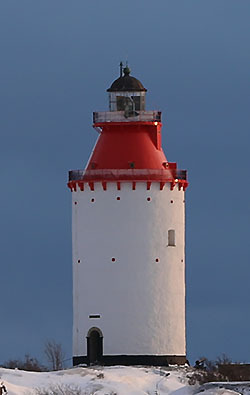 Landsort lighthouse, the oldest lighthouse in Sweden, 44,5 m AMSL. and is visible for 22 nm. Landsorts Sjö- & MiljöCentrum Ek. För. For questions about opening hours, etc.. contact the respective companies.